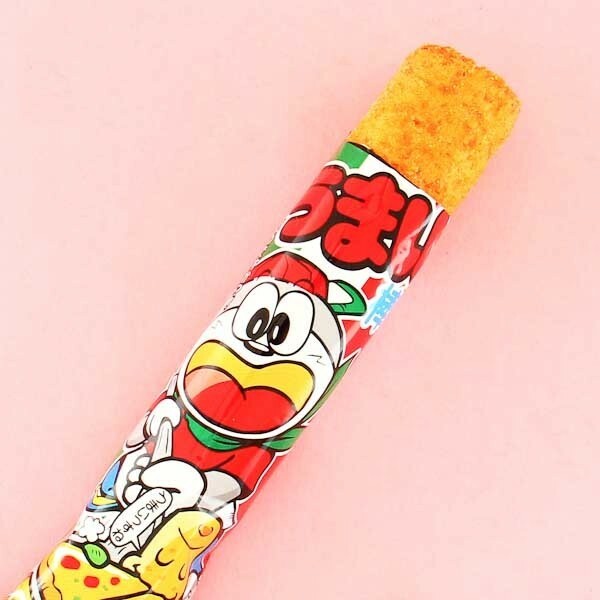 Umaibo is a savory and crunchy puffed corn snack stick, which is a famous Japanese snack. This one tastes just like real pizza! Enjoy the crunchy corn with pizza flavor whenever you feel the cravings for amazing taste! 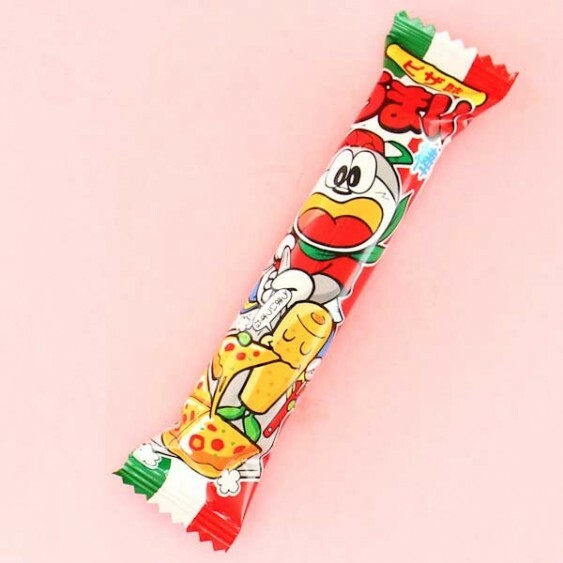 The packaging is decorated with the cute Umaemon character enjoying a real Italian pizza. So cute and tasty!